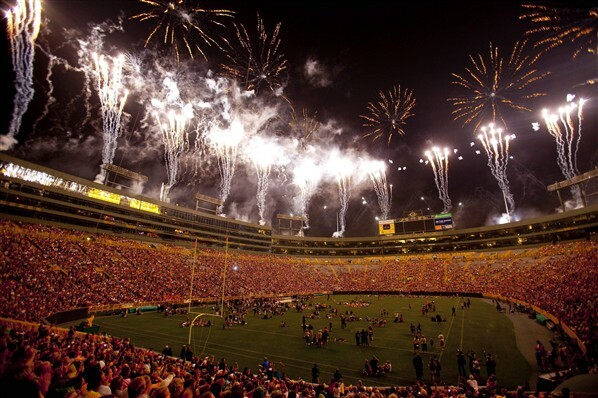 The weather looks great for Packers Family Night. What's it all about? Families enjoying a bit of football action at Lambeau Field. The Packers offense and defense will square off against each other with on field drills this Saturday evening, but there is so much more to see and do. Tickets for the event are available now. Check out the Packers Experience in the Tundra Tailgate Zone. Opening at 11am, the Tailgate Zone will feature inflatable games, and fun. The little ones might enjoy the Family Night Picnic area, where they can get their fill of chalk drawing and face painting. For the older folks, the Fan Walkway Zone will be set up along Oneida Street. That's where you will find some of the coolest Packers displays, and live animals from the Wildlife Sanctuary. If that's not enough action for you, be sure to get a load of the Lego Lambeau Field. MSOE students plan to build a giant reproduction of Lambeau, made only of Legos. I wonder if they have enough dark green Legos to do the job? At the end of this inter-squad scrimmage, fans will be treated to a fireworks display. Keep in mind that the weather will come in to play, should it be too rainy for those rockets. The Packers suggest an early arrival, since this event is very popular. See you in Green Bay!